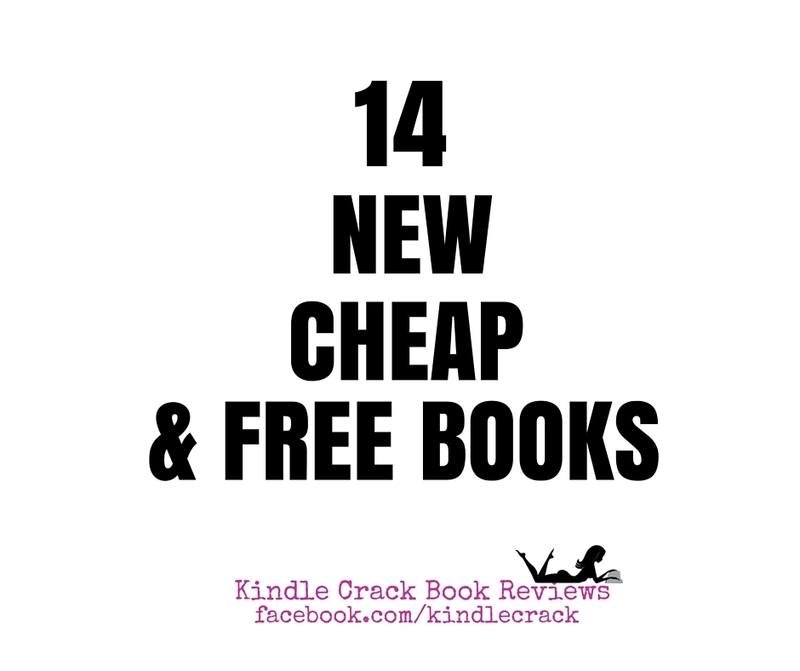 14 NEW/CHEAP/FREE BOOKS YOU NEED TO READ! This is a must read & only 99 cents! Do you want The Score? Untamed by S.C. Stephens is LIVE! 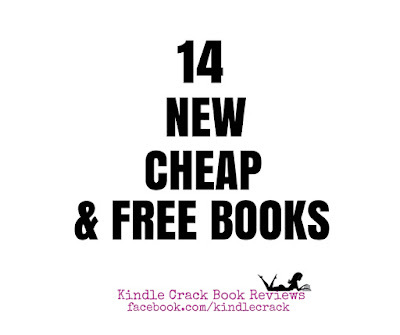 FREE & 99¢ BOOKS on Amazon!